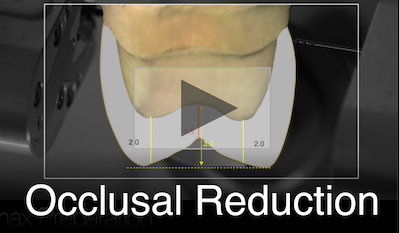 Adequate occlusal reduction is my top priority when preparing. This is the number one factor for optimal CEREC software proposing, attractive morphology, and restoration longevity. This tutorial will highlight Dr. Klim's basic approach to posterior crown coverage CEREC restorations.